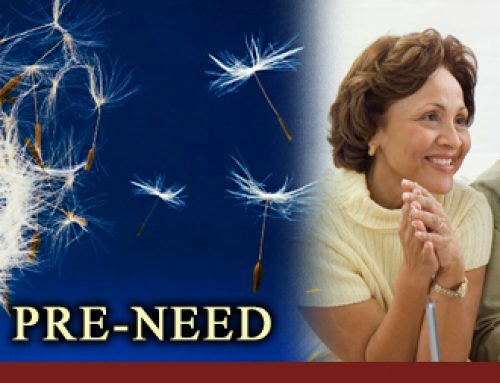 What is “Preneed” or “Prepay Funeral Expenses? “Preneed” is a term coined by the funeral industry to describe the arrangement and payment of a funeral prior to death. Obviously, if you are to have any say in it, you must plan in advance of your death and consider the option of a prepay funeral. “Pre-arrangement” is also used interchangeably with “preneed,” but one can prearrange without prepaying. The marketing of preneed or prepay funeral plans for services and merchandise is increasingly prevalent. Everyone connected with the funeral industry is promoting preneed purchases. Various companies, including insurance companies, “for-profit cremation societies,” and “preneed associations” flood the mail with advertising which touts the benefits of their preneed or prepay funeral plans. Pre-negotiated prices will save your survivors from making choices during the stress of bereavement. Knowledgeable and thoughtful decisions become so much easier. Pre-planning will stimulate family discussion, sharing, and decision making. Totten Trusts or Pay-on-Death Accounts. This is an individual trust or savings plan earmarked for one’s funeral. The consumer controls the account and can withdraw from it at any time. Usually a sum of money equal to today’s funeral costs is deposited in a passbook, certificate of deposit (CD), or money market account, payable to a beneficiary of your choice. 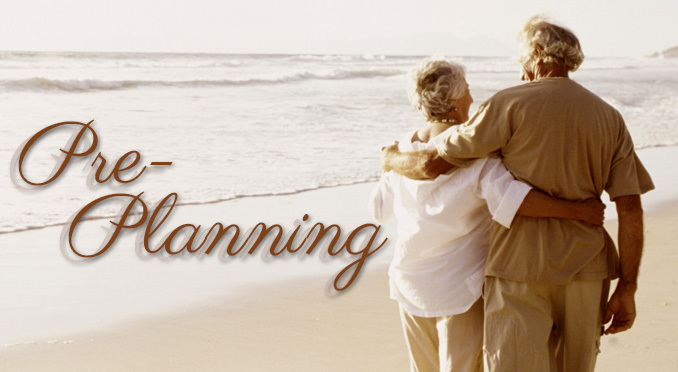 These funds will be available immediately at the time of death without the delay of probate. Accumulated interest should cover the cost increased by inflation. Annual interest is subject to income tax. 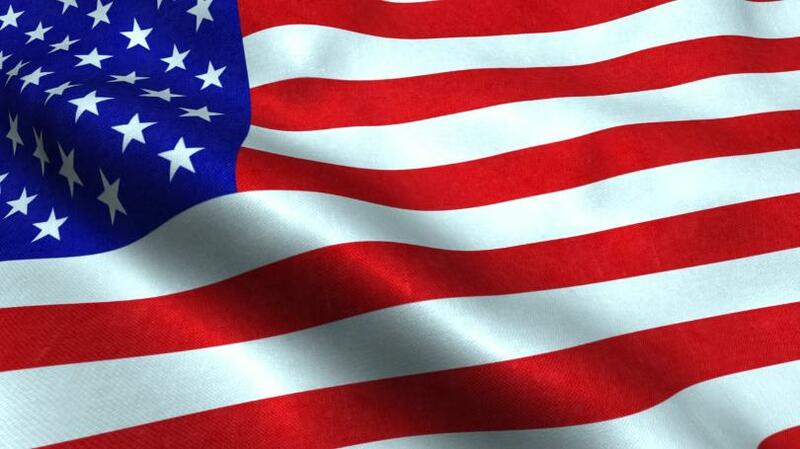 All states, except the District of Columbia, regulate the sale of commercial trust agreements. Regulated trust laws generally provide for some degree of consumer protection, specifying the portion of your money which must be deposited in a bank or savings and loan. Some states require 100% trusting and do not leave money in the hands of the mortician. Unless designated as “irrevocable,” individual savings and regulated trusts are subject to claim by the state if you receive social benefits. Life insurance or an annuity contract may provide for an ever-increasing death benefit to account for inflation, but insurance does not usually grow as fast as money in the bank. Morticians often sell such insurance and expect to be named the beneficiary. 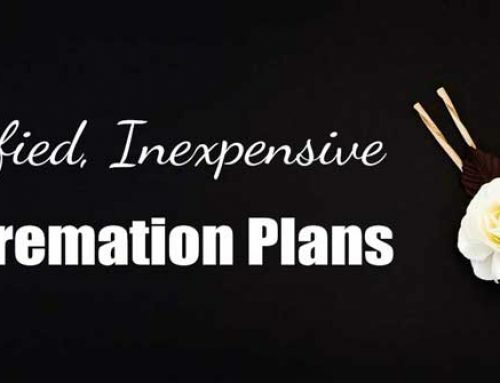 Other insurance plans advertised as “preneed plans” are not tied to specific funeral goods and services. They are simply life insurance, and you may choose the beneficiary you want to control the use of the funds. Insurance may be more portable than other pre-paid plans if you die while traveling or move. Ensure that money is available for your funeral service. Set funds apart from other assets if you are applying for Medicaid. Comparison shopping is important when choosing funeral arrangements. The costs of such items as caskets or “professional services” vary dramatically from mortuary to mortuary. 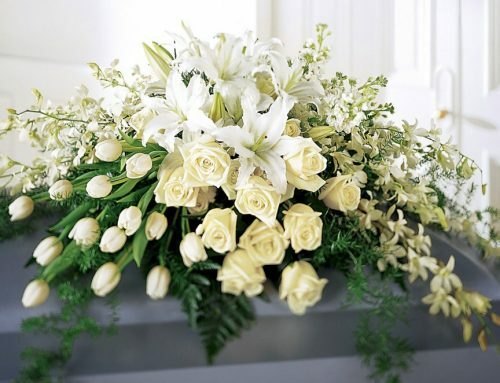 Compare prices from at least three funeral homes. You are entitled by law to be provided with a detailed price list or given prices over the phone. If you are not sure what is included in “professional services,” be sure to ask. 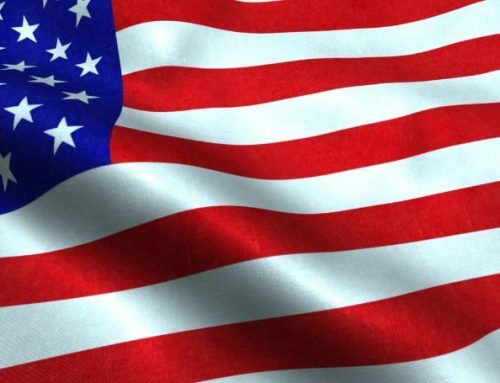 In many states, if you move, die while traveling, or simply change your mind—from body burial to cremation, perhaps—you will not receive a full refund including the interest. Money paid today may not cover inflated future funeral costs, resulting in possible substitution of cheaper merchandise or additional money from survivors (just what you tried to avoid). On the other hand, as more low-cost discount funeral homes open up (as we are beginning to see), the price may go down. Money you put towards your “prepay funeral” today for funeral arrangements may be needed for emergencies. If payment is made in installments and you do not complete the payments your refund may be reduced by a sales charge which could be as high as 30%. Cash value on insurance is pennies on the dollar. The seller of today’s funeral services may not be in business at the time of your death. As part of his administrative fees, part or all of the interest earned on your account may be withdrawn each year by the seller, in many states. If you have prepaid for your funeral your survivors may not be aware of it. Your money should be safe, as in a federally insured bank. 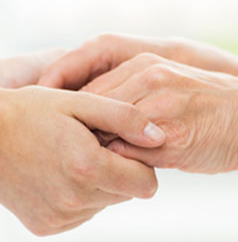 Funeral insurance plans are not as tightly governed, so take extra caution. Some funeral homes no longer guarantee that your payment will cover the arrangement in full. In some states, survivors may alter your funeral plans. In other states, they have no authority to do so, even if circumstances have changed. You will need to decide what’s important to you. 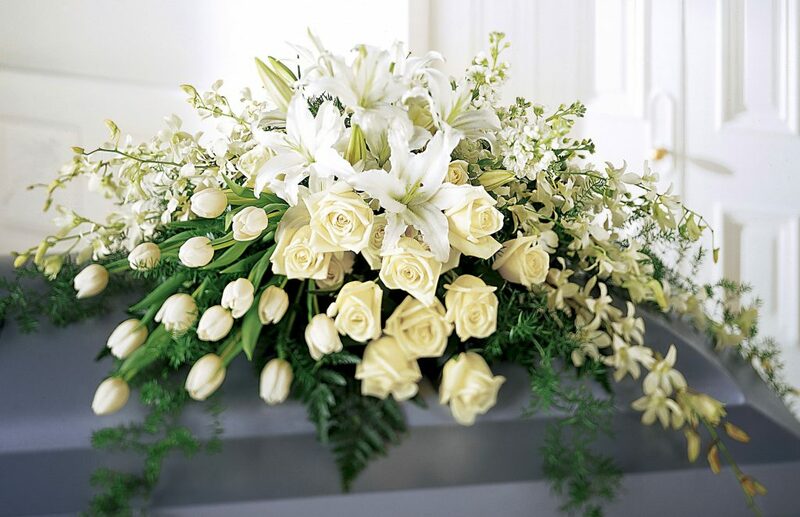 We heartily endorse the idea of planning your funeral in advance. However, be very cautious if you pay for your funeral in advance. Maintain control over your funds by confirming that your money is protected. You want to assure they will finance your funeral when the time comes.. These are considerations of paramount importance. Your local funeral consumer group can assist you in the research, but the final decision is yours. For a printable version of this document on pre-pay funeral issues click here. For more information about funerals, burial and cremation services visit the Funeral Consumers Alliance. 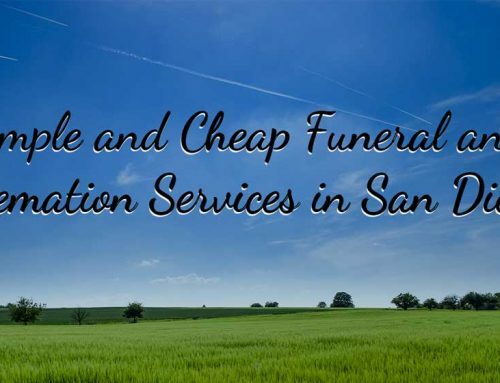 If you are interested in a plan that is NOT a pre-paid funeral plan but does guarantee the lowest prices through eleven participating San Diego mortuaries contact The San Diego Memorial Society at 858-391-1267 or email us at office@sdmsonline.com. By SDMS|2018-04-23T10:47:54+00:00December 19th, 2017|Funeral Costs|Comments Off on Should I Prepay For My Funeral?